Registration is now open for a chance to race in the 2018 Broad Street Run. The 10-mile race is scheduled for May 6th. 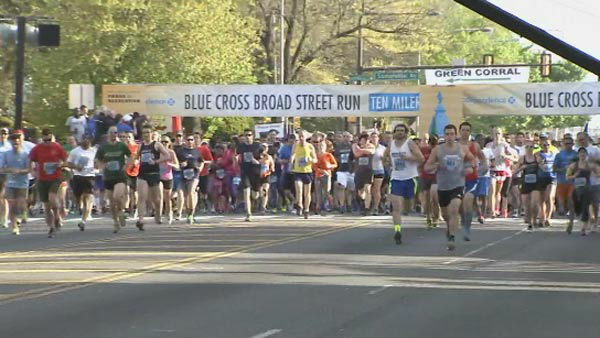 The Broad Street Run is so popular that runners need to enter a lottery to get in. Registration runs through February 16th. The list of 40,000 runners randomly selected for the race will be posted on February 20th.